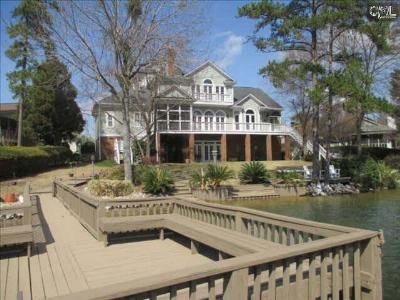 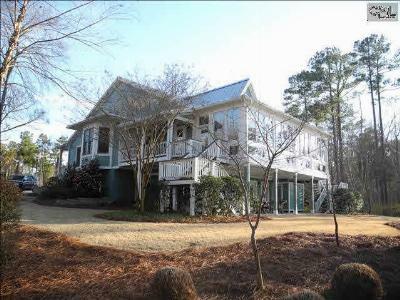 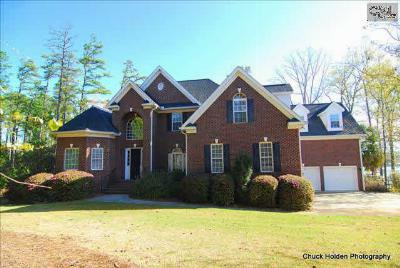 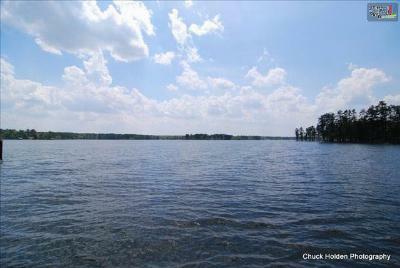 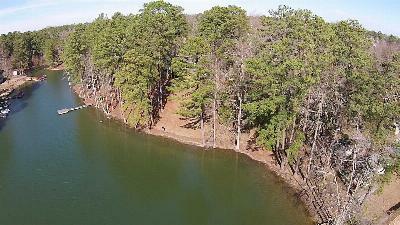 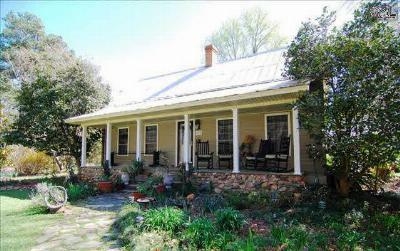 Let's start the week with a tour of the current Lake Murray, SC luxury real estate listings for sale. 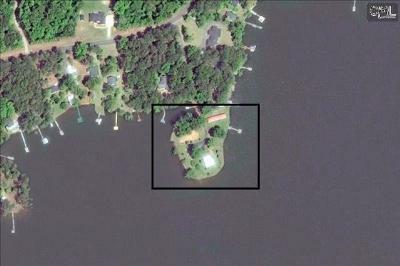 The epitome of lakefront living, these area properties are priced from $750,000 up to $1,000,000 and are sure to impress. 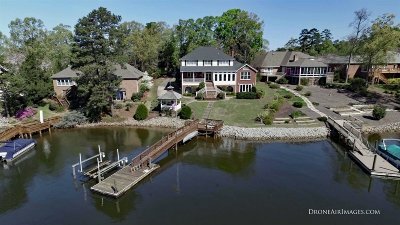 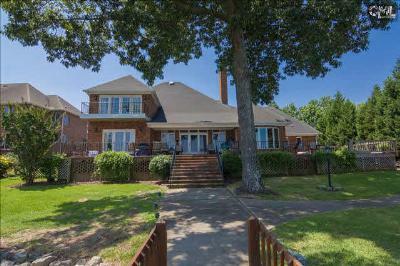 Featuring Lake Murray frontage, prestigious addresses, and plenty of creature comforts for your family to enjoy, we are sure you will fall in love with at least one of these properties. 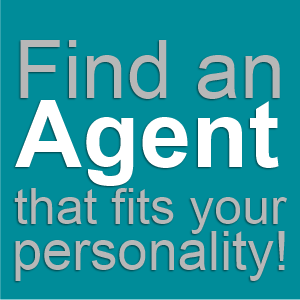 When you do, please don't hesitate to call us for a tour. 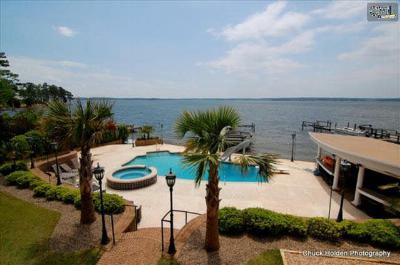 We look forward to helping you find the perfect Lake Murray home and encourage you to further your knowledge of the area by checking out this link to a Lake Murray guide.